In my ongoing recommendation and coverage of NuLegacy Gold (TSX-V:NUG) (OTC-NULGF) I have regularly stressed why I like the company’s “wildcatting” strategy. 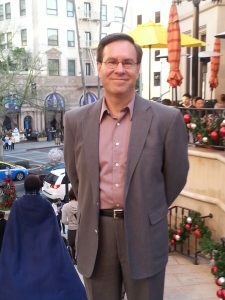 Management of this Nevada-oriented gold explorer has never made any bones about its “swinging for the fences” strategy, as it has significantly ramped up its drilling at its 38 sq. mi. Red Hill property. The headline is impressive enough. The company drilled 16.9 grams of gold per ton (roughly half an ounce) over 8.7 meters, within an impressive broader intercept of (total) 6.59 grams over 22.1 meters. In a state where the majority of gold is mined from deposits grading a fraction of those numbers, that’s impressive enough in itself. But it’s the location of this latest hole–and what a reconfigured geological model suggests–that has the company and wise, opportunistic investors especially excited. 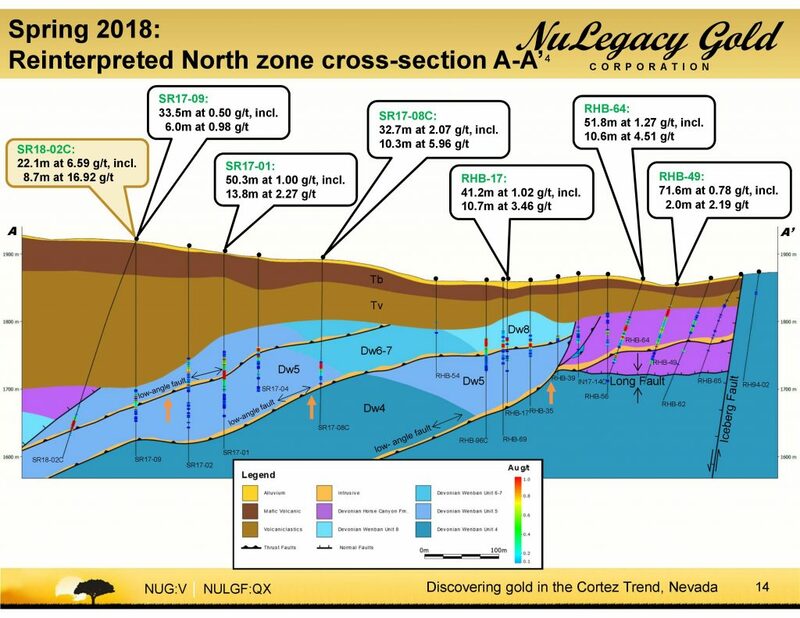 Another aspect of this drilling location of late is that the company–inspired by NuLegacy’s District Geologist Charles Weakly (former Barrick Regional Geologist and who led the discovery of Goldrush)–has its best understanding yet of where and why to focus its drilling going forward. As you can see in the graphic above (and this is true in many typical geological settings) a variety of “host” structures can be encountered. Specifically in this area, there are several different kinds of limestone. The seemingly most attractive ones are “dirty” as NuLegacy’s C.E.O. James Anderson termed it when we spoke yesterday. This means that at the time they were formed the limestone was mixed with various kinds of carbonaceous material, making the limestone porous. So as later geological events caused hot, gold-bearing fluids to spread in these areas, it tended to flow into these kinds of limestones–represented in the above by Dw-5, meaning one type of the Devonian-Wenban material as it has been labeled. Think of any liquid flowing through/into a sponge…or a solid piece of rock. NuLegacy management has been very forthright with the market over its high-risk–but potentially high-reward–drilling strategy. 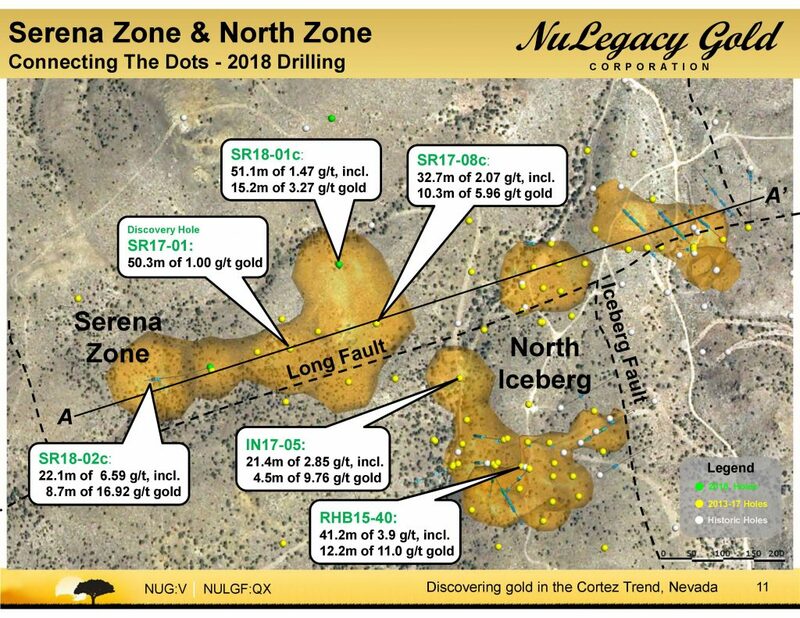 In both my own (which you can recap at https://nationalinvestor.com/featured-opportunities/) and the company’s discussions of the recent past (check out NuLegacy’s site at https://nulegacygold.com/ for even more background) we’ve highlighted the increasing understanding of both the geology and location of what is now the top Red Hill target: the Serena Zone and surrounding area. And I think it’s fair to say that–after yesterday’s news–NuLegacy can claim some (still early) vindication! Weakly has right to be confident: 85% of the 11 million ounces of gold identified thus far at Goldrush is hosted by this Dw-5 material! As if it shouldn’t already have been the case, eyes will especially be on NuLegacy’s soon-commencing Fall drilling program following this big news! As always, you know where to send your comments and questions! You can get information anywhere. Here, you get knowledge.